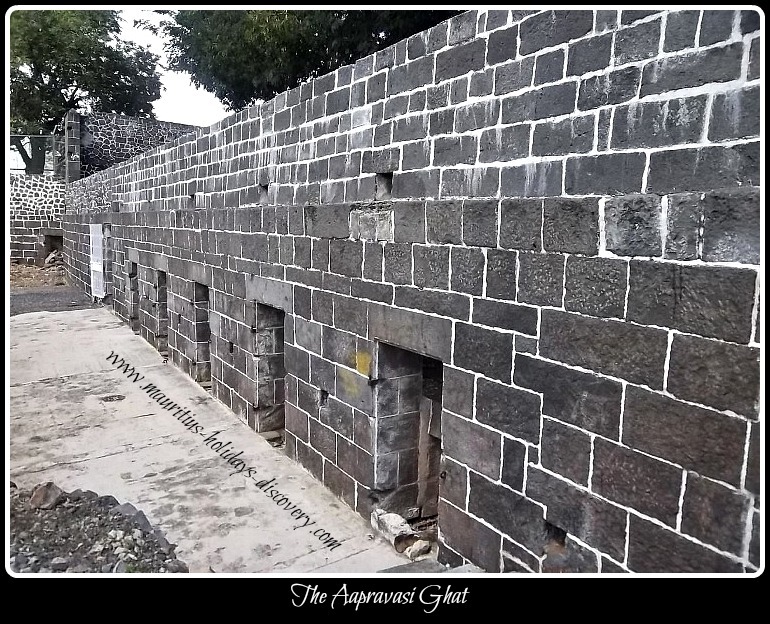 The Aapravasi Ghat is a historical site through which nearly half a million immigrants transited, from 1834 to 1924, to work in sugar plantations as indentured labourers. 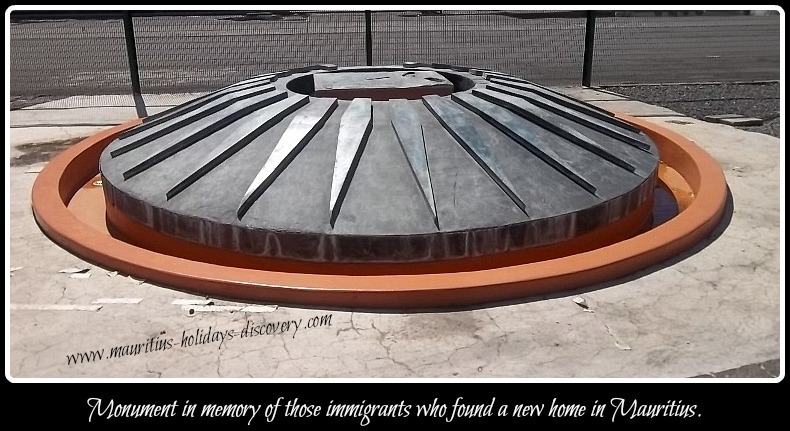 Until 1987 it was known as Immigration Depot or Coolie Ghat. 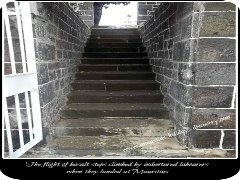 On 16 July 2006, the Aapravasi Ghat, which from Hindi can be translated as “the landing place of immigrants”, was inscribed in the World Heritage List of UNESCO. 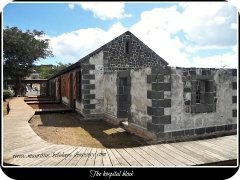 Today the only existing complete structure of the site is a renovated building block which was used as a hospital. Most of its wings were gradually pulled down. In 1864 a railway line was constructed through the centre of the depot. During the 1980s, a motorway was built along the old railway line and further structures were demolished when the Immigration Square’s bus station was constructed. 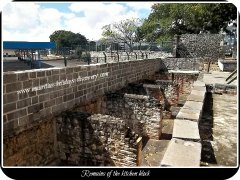 In the near future the Beekrumsing Ramlallah Interpretation Centre will be set up in an adjoining warehouse where restoration works are being carried out. Mr. Ramlallah was a journalist who militated for the Ghat's conservation in the 1970s. 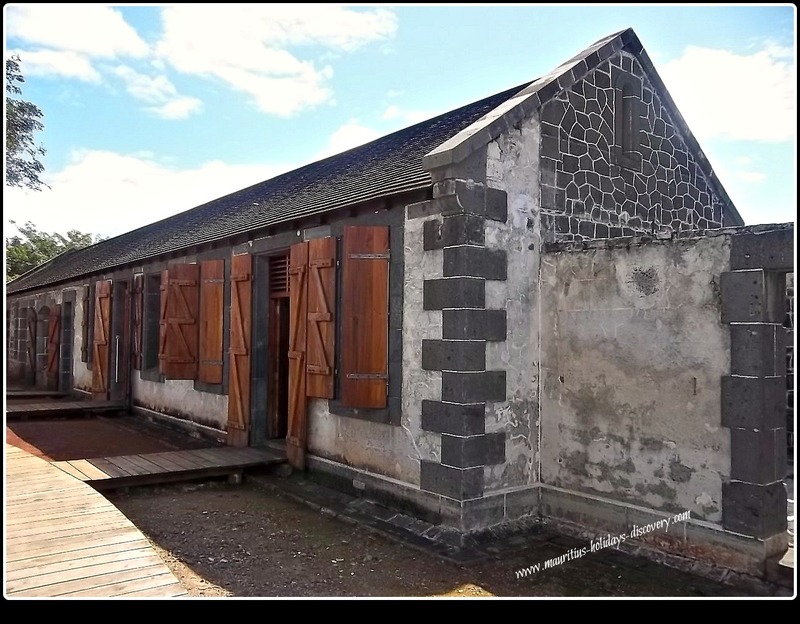 Without his sustained efforts to sprout up awareness about the Immigration Depot's cultural and historical importance, it would have been completely razed to the ground to give way to Port Louis North’s infrastructural development. 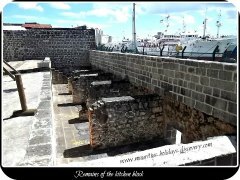 The centre will be opened to visitors and aimed at presenting the history of indenture and the experience of immigrants. 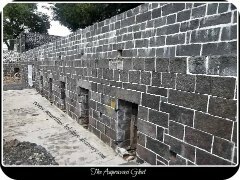 Artifacts uncovered during the archeological excavations at the Aapravasi Ghat will also be displayed. 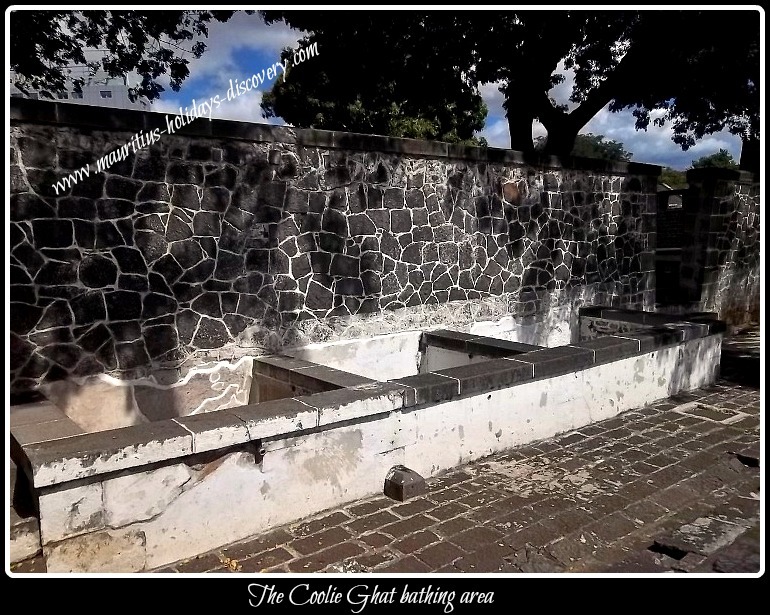 I strongly recommend you take a guided tour around the site; else you won’t really capture the emotional and historical essence behind these inexpressive fragile walls. 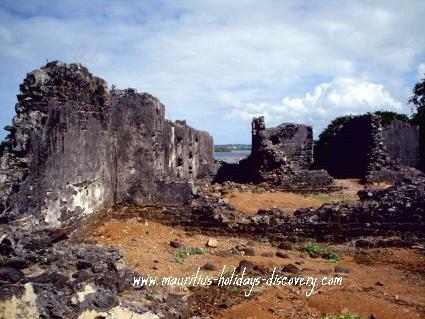 Since the very first attempt to colonise Mauritius, many slaves were brought in for the development of the island. The majority of the slaves were of African or Malagasy descent while some few were Indians, Chinese or Malays. Following the British conquest of Mauritius in 1810 from the French colonists, the sugar industry gradually became pivotal to the Mauritian economy. As sugar exports to London were a key development factor, more lands were converted to cultivate sugarcane accompanied by the construction of new sugar factories. The spectacular boom in sugar production led the London based Anti-Slavery Society, which was created in 1823, to suspect that this was possible only through an illegal slave trade – a traffic which the British Parliament had decided to abolish in 1807. The local British administration, however, was more concerned about managing the susceptibilities of influential and wealthy land owners of French origin than enforcing the decision. 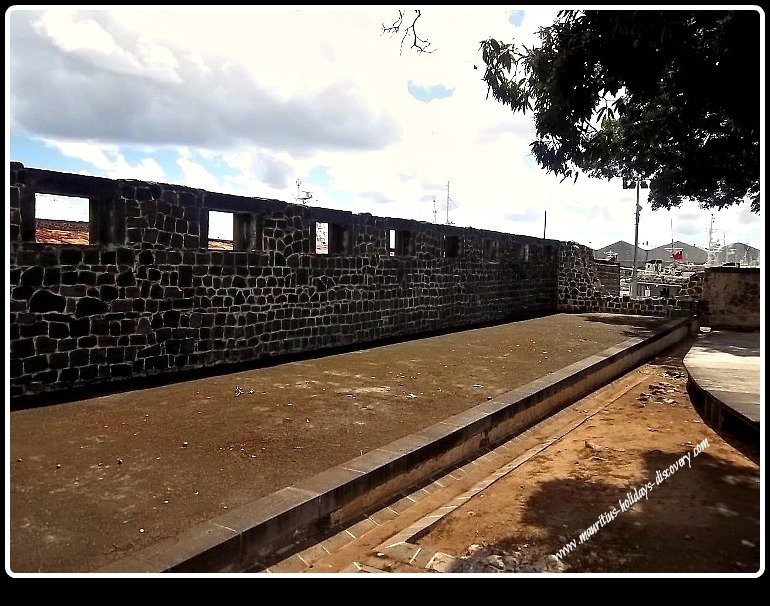 After years of passionate debates and animosity between the French planters in Mauritius, who invested massively in the slave-intensive sugar sector, and British officials from London slavery was formally abolished on 1 February, 1835. 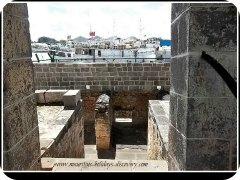 Henceforth, after serving a four-year apprenticeship with their masters the slaves were freed and as from 1839 more than 60 000 left to settle in different parts of the island. 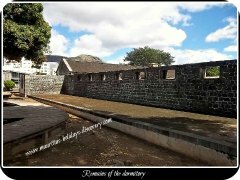 At that time the population of slaves in Mauritius was estimated to be around 77 000. The slave owners were compensated as a result of this emancipation. Much capital was consequently immediately available for investing in sugar production, but cheap labour was extremely scarce. 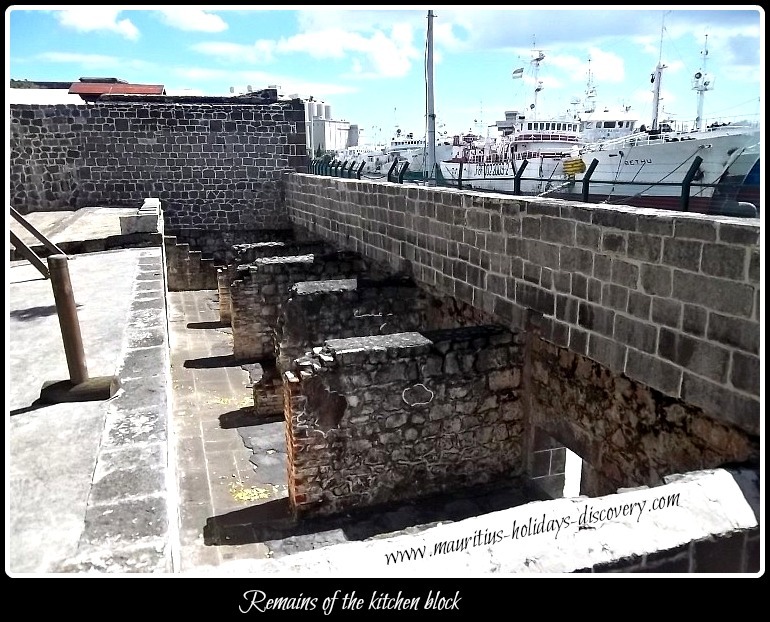 Thus started the Coolie Trade or indentured labour in Mauritius. Foreseeing the abolition of slavery, some planters brought in from Madras, Calcutta and Singapore a batch of Indian and Chinese labourers in 1829. The attempt proved to be a failure. The workers selected were not appropriate for agricultural works and were repatriated. 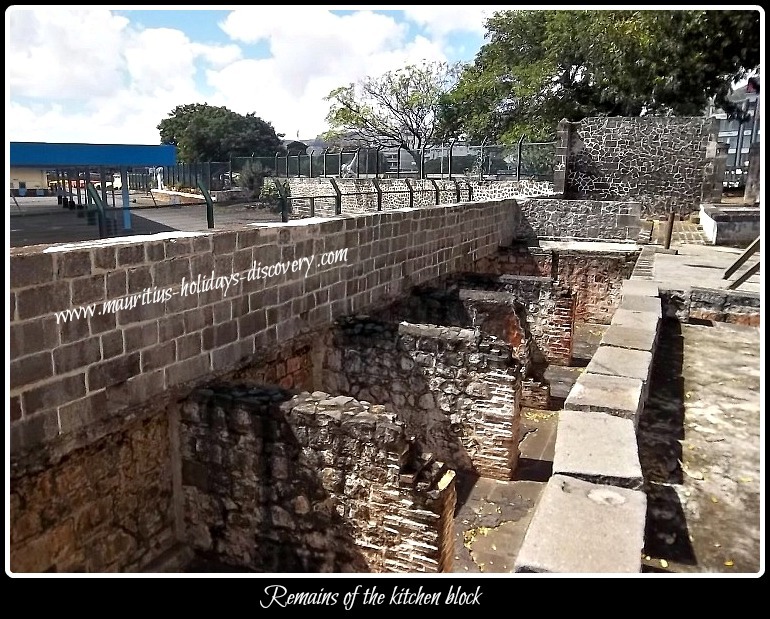 Between 1830 and 1834 some Indian labourers came to Mauritius, but it was only as from August 1834 that a massive coolie, (indentured labourers), immigration movement began. The Indian workers contracted to work for a five year period against a monthly income of five rupees and at the end of their indenture they were to be repatriated to India. 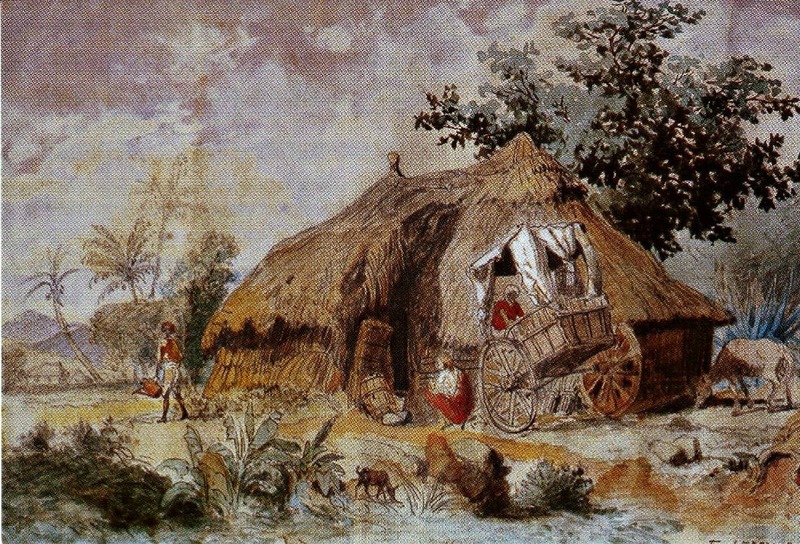 In March 1839 the Indian colonial government, having in its possession appalling reports about the insalubrious living conditions and ill-treatment of these labourers, prohibited emigration. However, the immigration movements started once again as from January 1842. The indenture system became institutionalised in India and was controlled and sponsored by its colonial administration. Did you know. . . . . . ? they would find pots of gold. 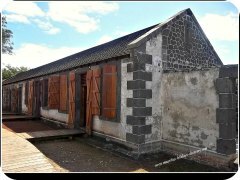 Between 1834 and 1924 when the immigration came to an end nearly half a million Indians have migrated to Mauritius, mostly to work in sugar estates or in the construction of public infrastructures. At the end of their contracts the majority settled here. 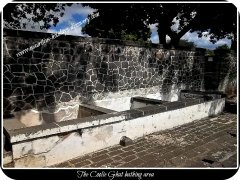 About 150 000 returned to India or migrated to Natal, Fiji, British Guyana and Trinidad. 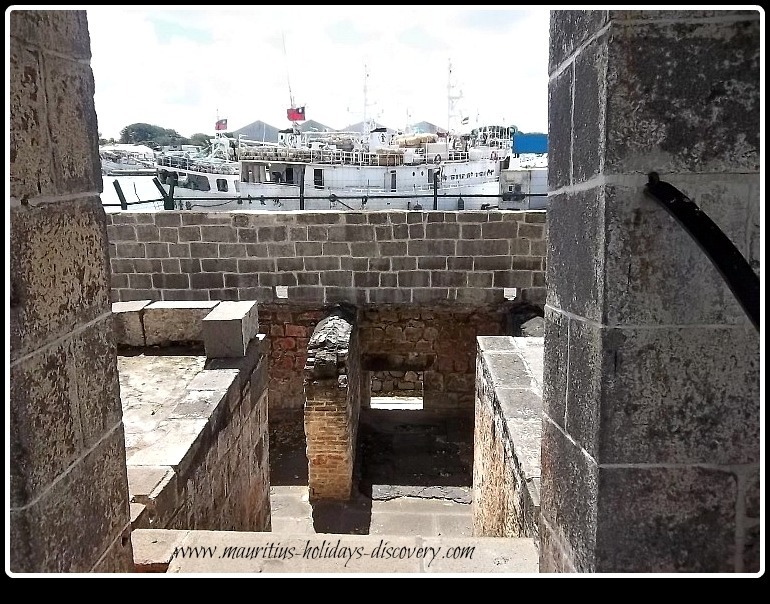 The Aapravasi Ghat was a core transiting site for immigrants who disembarked at Trou Fanfaron harbour in Port Louis. 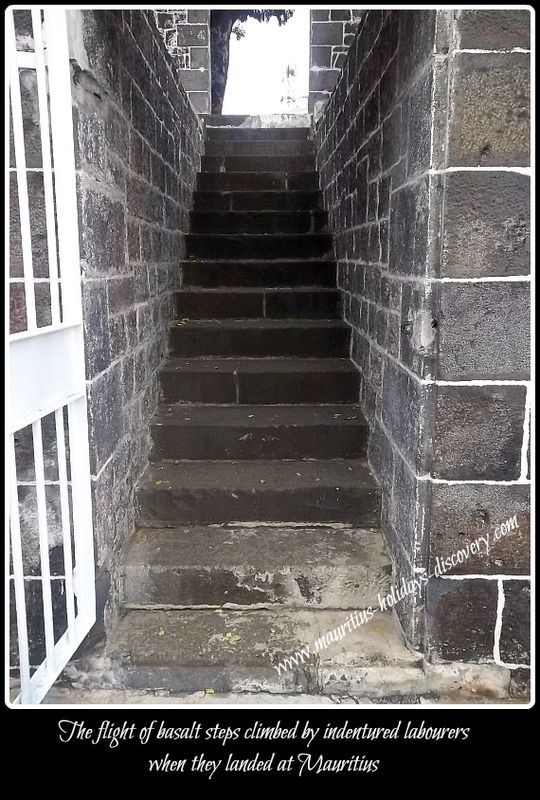 Each step of the stairs which they climbed from the landing pier to the depot brought them nearer to the Mauritian colonial reality; an encounter which not only profoundly shaped their destiny, but indelibly marked the social, political and economic fabric of Mauritius as well. At the Immigration Depot, the personal data of each immigrant was recorded and as from 1865 two photographs of each one were taken. They usually stayed about two days till the completion of all administrative procedures prior being assigned to sugar estates. Planters would then call at the Aapravasi Ghat to drive labourers allocated to them to their new habitation. The majority of the indentured workers came from India – Bihar, Bengal, Uttar Pradesh, Tamil Nadu, Andhra Pradesh and Bombay. 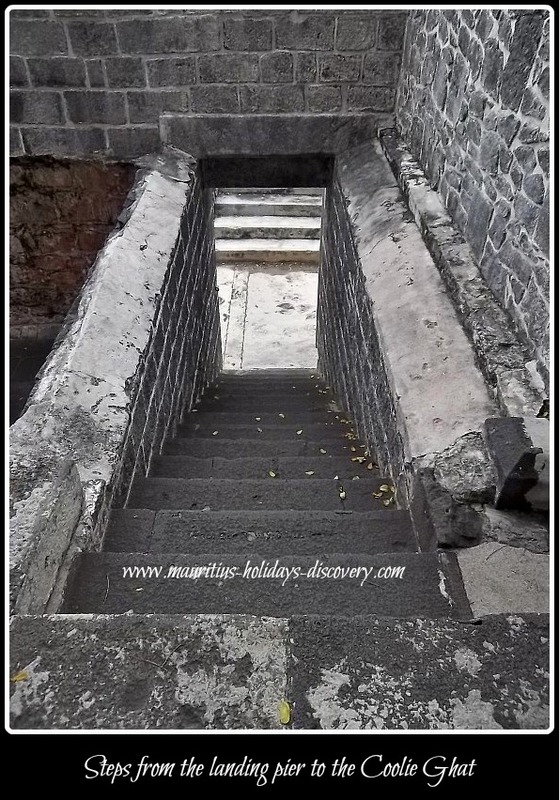 Between 1839 and 1842 when the Indian colonial administration suspended emigration to Mauritius workers from China, Madagascar, Comoros Islands and Mozambique also transited through the Aapravasi Ghat. 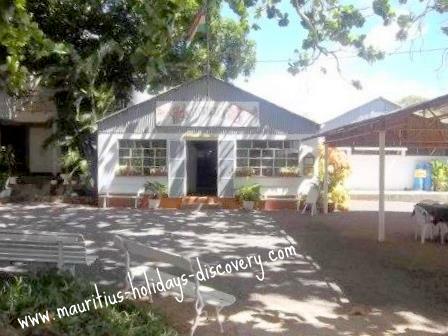 who found a new home in Mauritius.